NOTE: If you want to purchase the package for you and your partner, you need to make your quantity 2. 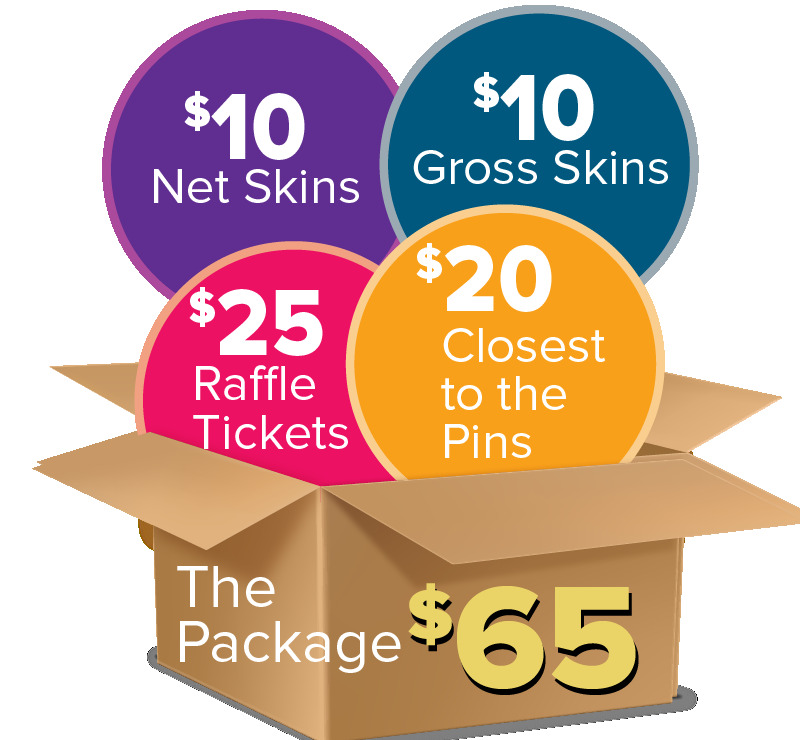 If you purchase The Package in advance you will receive 2 additional raffle tickets for a total of 5. 3 raffle tickets ($45 value (individual raffle tickets - $15 or 2 for $25). For purchasing in advance you will receive 5 raffle tickets.